How to Implement Standard Indexing Policy in Your Organization? Home/Blog/How to Implement Standard Indexing Policy in Your Organization? One of the most important features of document management software is its document profiling or metadata feature. This feature helps users to store all their documents neatly and find them quickly. Most of the time, users enter slapdash indexes while importing or saving a file to Docsvault. This leads to loss of time when searching for documents and at times, even loss of documents. However, this problem can be averted with little care during the initial stage of implementing document management system in your organization. While training your employees to use document management software, you must also lay out certain rules and guidelines. One of them is implementing a standard policy of indexing or profiling documents. How you want the client name to be entered? What date format should be followed? Apart from this you must also lay out which date is to be entered: the date of importing the file in Docsvault, the date when the project began, the date of approval, etc. What are the points of key importance and how they should be presented? You can enter key points pertaining to the project, transaction or the document itself. This is a field where most users are confused what to do. This is why it is advised to set a guideline for all users pertaining to indexing. 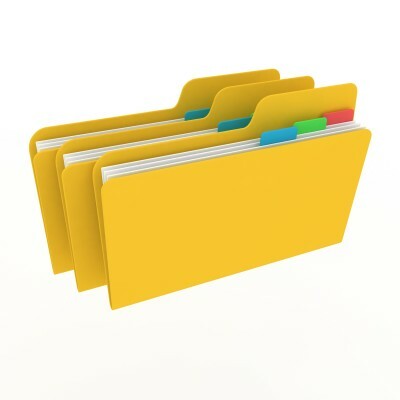 This way all your files are neatly organized in a systematic order and it becomes easier for you to search files in future.